Source Engineering’s spur gearhead and stepping motor line offers a variety of cost effective solutions. 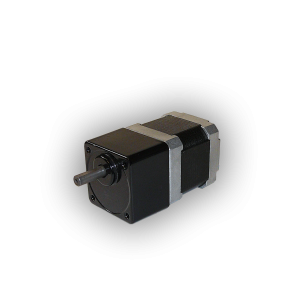 The combination consists of a high torque stepping motor with a cost effective Spur gearbox that’s designed for OEM applications. With its high torque capabilities and low cost design it’s perfect for a wide variety of uses. 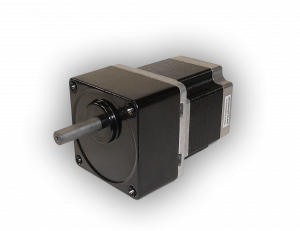 Available in ratios from 3-100:1 they can be coupled to our NEMA 17, 23 and 34 stepping motors to achieve optimal performance in your application. With numerous stack lengths and torque outputs ranging from 10 oz-in – 2000 oz-in you are guaranteed to find a gearmotor that will fit you needs. These motors can be wound in 4, 6 and 8 lead and match the voltage, current and speed that you may require. Special shaft configurations, encoders, connectors and cabling are available upon request.